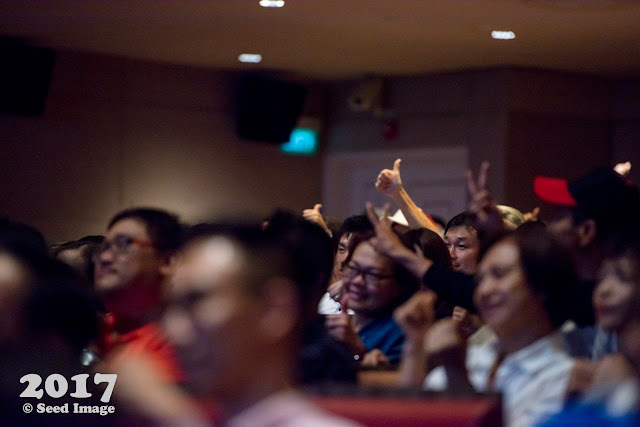 It was an evening of excitements with many mediacorps stars in full support at the gala premiere. It was held at the iconic Capitol Theater, giving an added classic appeal to this premiere. Finger food were served just before we watch the movie. Cloverfilms and MM2 were part of the team in making this movie happen. 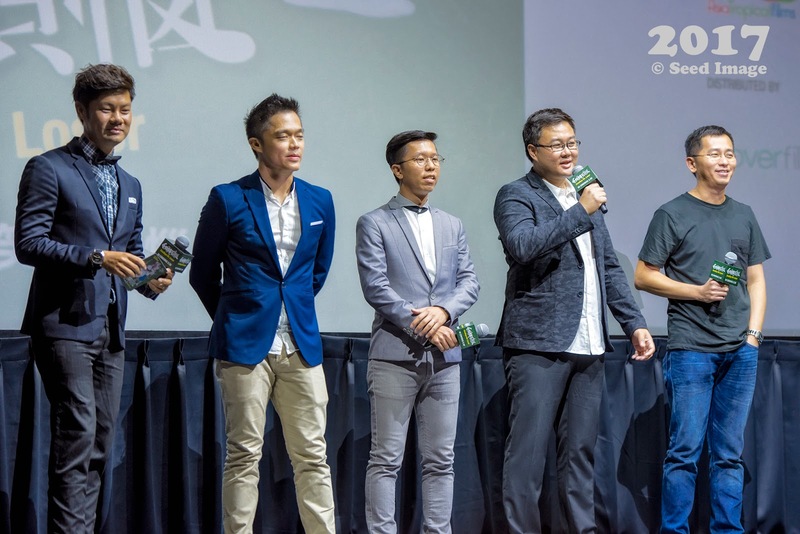 Director Adrian Teh together with Clover films and MM2. 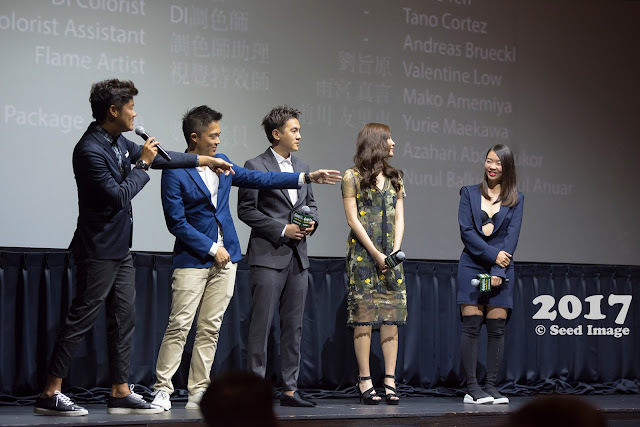 Director together with the main actor Ian Fang and the two main actresses. Yi Bai, a middle-aged nobody with a lot of regrets attended the wedding of Xiao Wei, his high school crush. He got drunk and made a fool of his wife. Angry, she chased him with a knife, forcing Yi Bai to hide in the washroom. When he emerged, he found himself in another dimension – he traveled back in time to 1999! 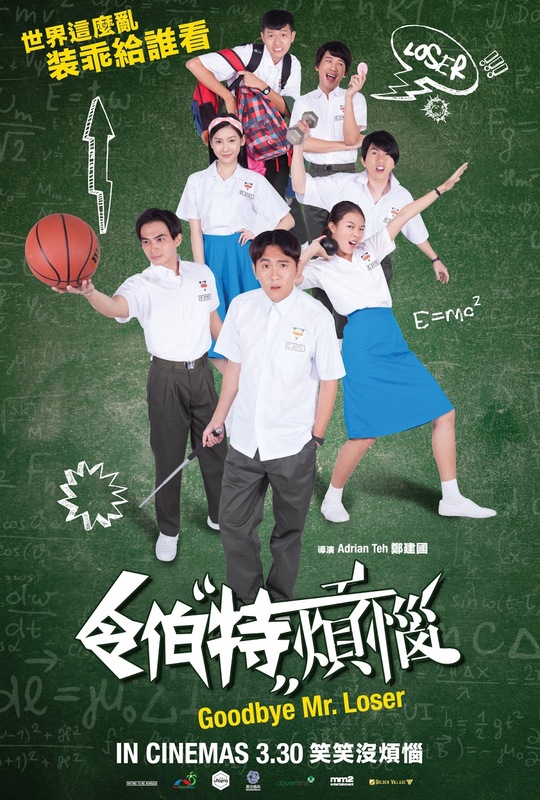 Yi Bai is a high school student again and he can re-live his life, allowing him to fix any mistakes he made and achieve all the fame and success he missed out on the first time around. He records hit songs long before the original artists and makes lots of money, but the more successful he becomes, the more he realizes that people around him are just making use of him and his wealth. Will he find anyone who is truly genuine? 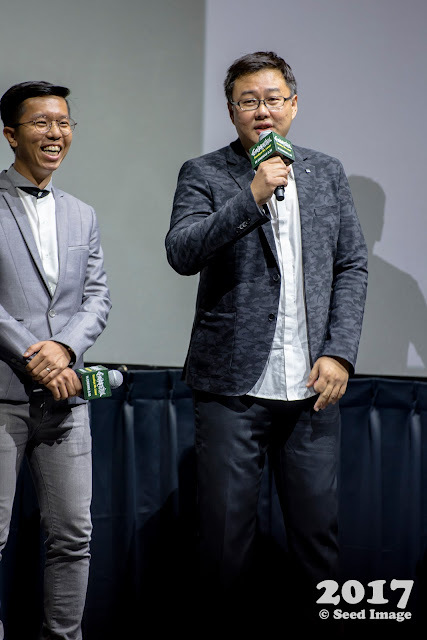 If you watch Jack Neo movie, you will know it is a Singaporean movie. The same goes for a Malaysian movie, you will know it straight away. The movie is fun to watch with humorous and emotional moments plus interesting love relationship. As always, the secret of a successful movie is a cast of actors and actresses from different countries. In this movie, we have casts from Singapore, Malaysia and Taiwan. In fact, this was the first time I watch an awkward scene in a movie. Imagine a wedding ceremony on a standstill with a quarreling couple as part of everyone focus point . How will the wedding couple feel. I think the director did a great job in creating such an awkward scene in the movie. As usual, each characters in the movie has a unique behaviour. It is a joy to see some of these interesting characters in the movie. In fact, they are the ones who never fail to put a smile of our faces. The whole movie is well directed and creatively executed. This movie is well paced which does ensure a smooth flow of the story line. Although the story line is not new but it is well organised. Another thing about the movie is that you get to enjoy many of the old hit songs. In addition, they also include two Malaysian medal winners athletes to act as a couple in the movie. The actors and actresses did well in this movie. I shall give a rating of 3.8 / 5. Worth watching ! The movie will be showing in cinema from 30 March 2017.